A Beautiful Apartment in a Great Location? It’s Yours at City Plaza! 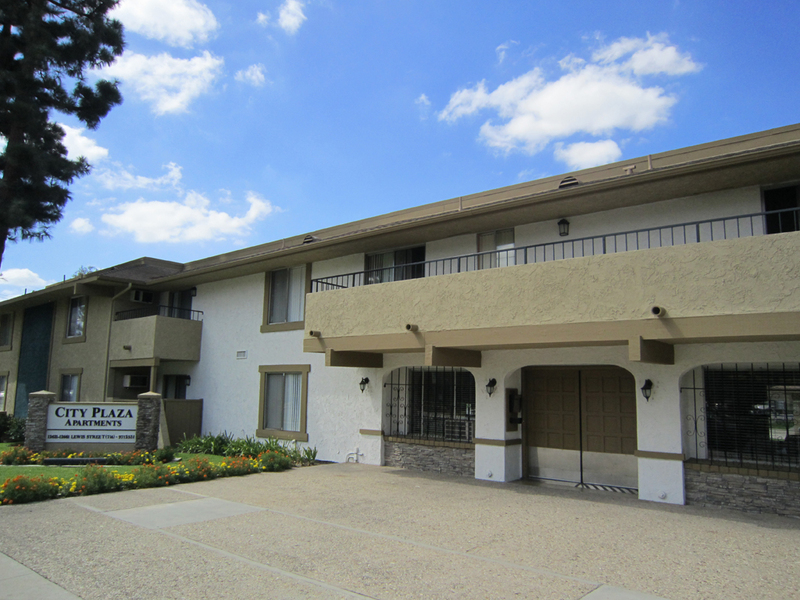 Ideally located near major freeways and within walking distance to UCI Medical Center and the Outlets at Orange, City Plaza is a beautiful apartment community with a fantastic location. We’re situated in the heart of Garden Grove, a city on the south end of Anaheim and roughly 15 minutes from the California coast. In just minutes, you can be at Disneyland, the Shops at Anaheim Garden Walk, and Angel Stadium – without getting on the freeway. City Plaza is in a terrific neighborhood, surrounded by shops, restaurants, theaters, and parks. 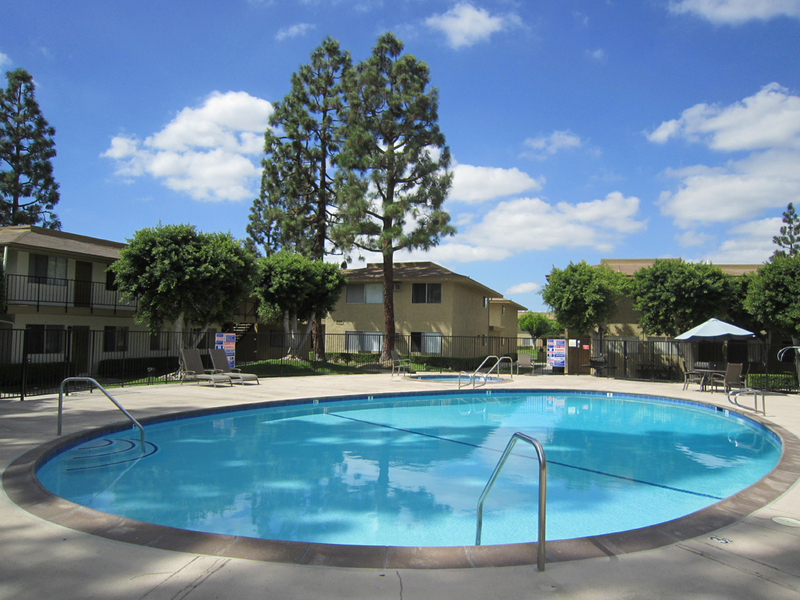 You’ll love the convenience of the nearby Shops at Anaheim Gardenwalk, Outlets at Orange, and Garden Grove Promenade. City Plaza’s perfect location is just the beginning! 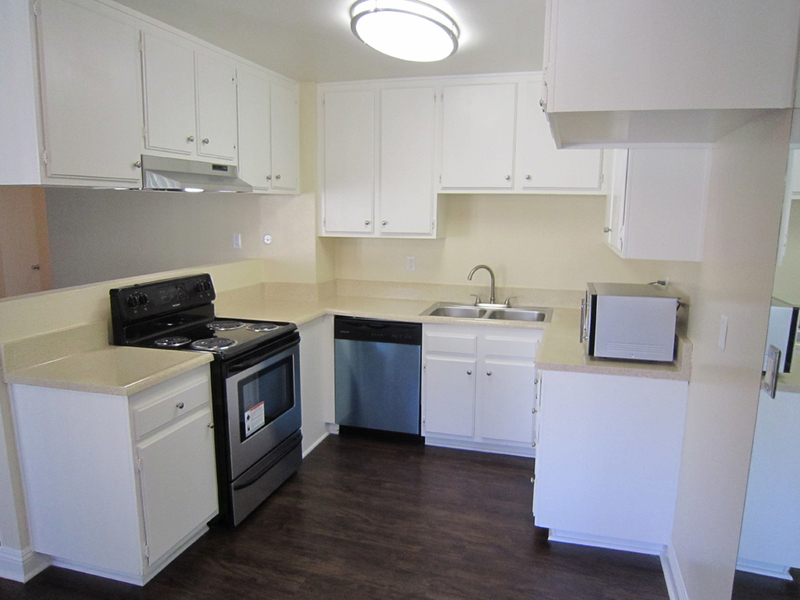 We offer beautiful and spacious apartments with a variety of floor plans. Your apartment will include a well-appointed kitchen, huge closets, and a terrific patio to enjoy that legendary California sunshine. City Plaza is a private, gated community. Select a City Plaza apartment now and soon you’ll be relaxing by our swimming pool, enjoying the Jacuzzi, and working out in our health and fitness center! For convenience, we offer covered parking with storage. Call City Plaza today and start living near it all!